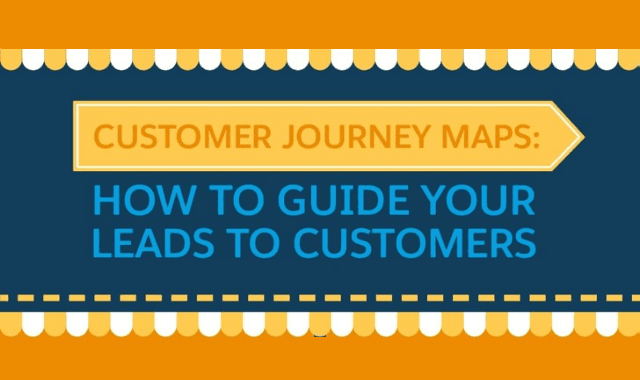 How to Map Your Customer Journeys #Infographic ~ Visualistan '+g+"
What drives your business? If it’s not your customers, you’re making a big mistake. In a world where a single poor Yelp review or negative mention on social media lives on the web for all eternity, and where a single bad customer experience takes 12 positive ones to make up for it, happy customers need to be your number one priority. There are plenty of ways to make this happen in your organization. Have a look!